We strive to deliver a level of service and quality of material that exceeds the expectations of our customers. There are many reasons to do your furniture and bedding shopping at Corvins Furniture and Flooring. Corvin's Furniture and Flooring carries a complete line of products from the world's leading manufacturers. Here at Corvins we pride ourselves on nice, friendly service. As soon as you walk in you will see nothing but smiling happy faces. Much of our staff have been in the furniture for years. 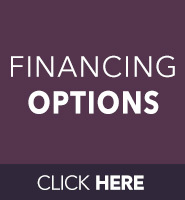 They know just what to ask to get you thinking about the best furniture for you house. 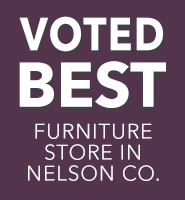 We pride ourselves in having one of the largest selections of furniture around. We carry more vendors products to better serve you in finding the perfect piece of furniture for your home or office. Please feel free to look at any of our vendors websites if you don't see something you like on the display floor and we can get that product for you.